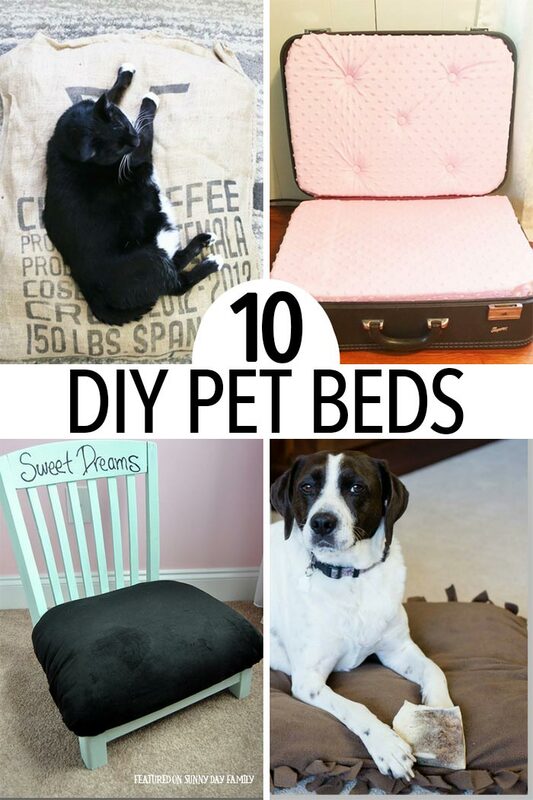 Easy and adorable DIY pet bed projects for dogs and cats of all sizes. With two dogs and a cat in our family, we've gone through a lot of pet beds. My little dog loves his crate, my cat loves the big dog's bed, and my big dog honestly prefers the couch. Or my bed. But now that he's getting a little older and feeling some aches and pains, I've been on the lookout for the perfect bed for him. And since I love a good DIY project, I've pulled together some adorable and totally doable DIY pet beds. These ideas are so cute, I might have to make new beds for all my pets (Christmas is just around the corner, right?). There's a super cute pet bed for everyone on this list - everything from fun upcycles to easy no sew projects. The hardest thing is picking which one to make first! Photos featured in collage above are marked with an * for your convenience. Before you toss out that old suitcase try upcycling it into an adorable dog bed. I love the rustic charm of this DIY bed and you can make it for about $2. Genius! This is so simple - no sewing required! 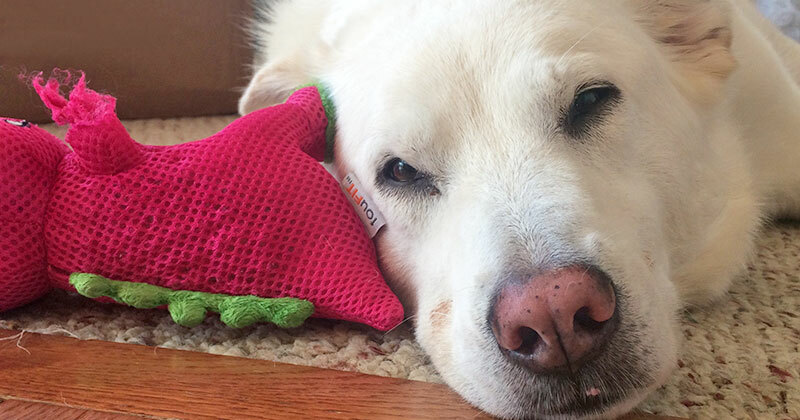 This DIY dog bed requires some woodworking skills but the result is adorable. This is definitely on my must make list! There are two super easy projects here that are perfect to do with kids! This bed looks cozy and really durable thanks to the canvas fabric. My big dog would love it! This is SO smart and a great way to upcycle an old chair. My cat would love it! Another really easy but totally cozy no sew bed that cats will love. This DIY cat bed looks amazing and is totally doable too! 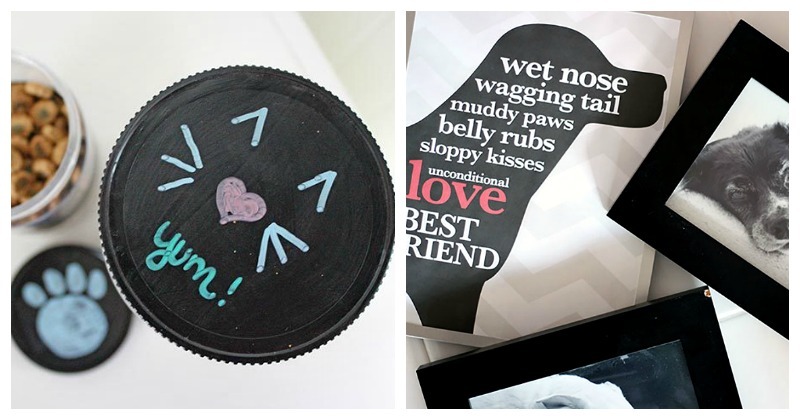 This DIY is a really creative upcycle and doubles as a scratching spot. Love it! No Time to DIY? Try these awesome pet beds!